Over the past few years, the keto diet plan has become quite popular. 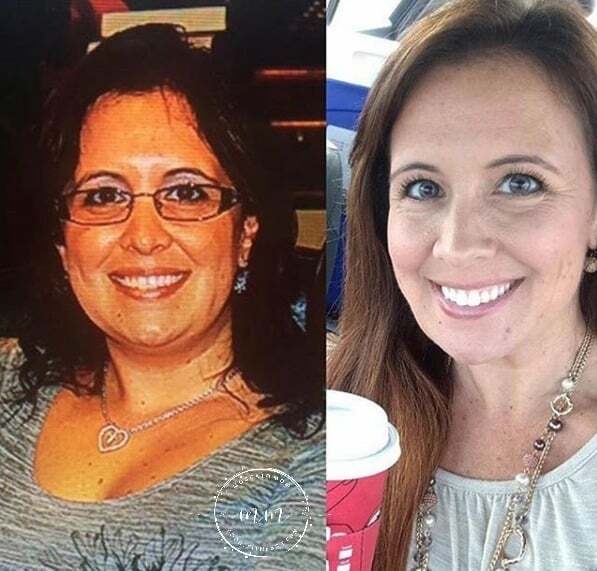 This diet has helped many people – myself included – lose weight quickly and feel more confident as well as help numerous ailments and illnesses. 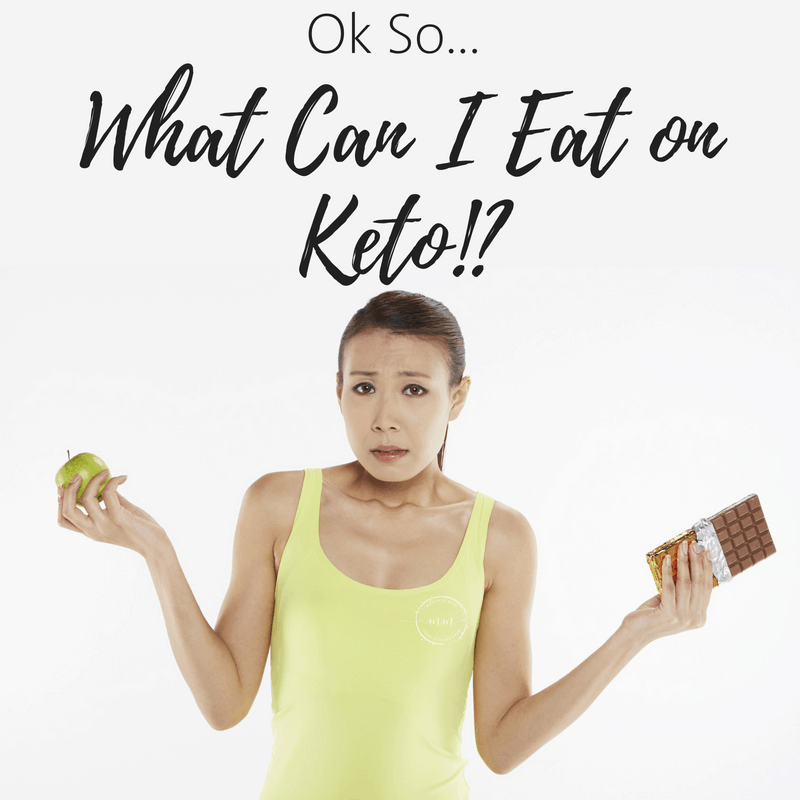 With that being said, there are some things you should know before you get started with the keto diet. A keto diet is simple in theory, you basically eat low carbs, high fat, and moderate protein amount each day. 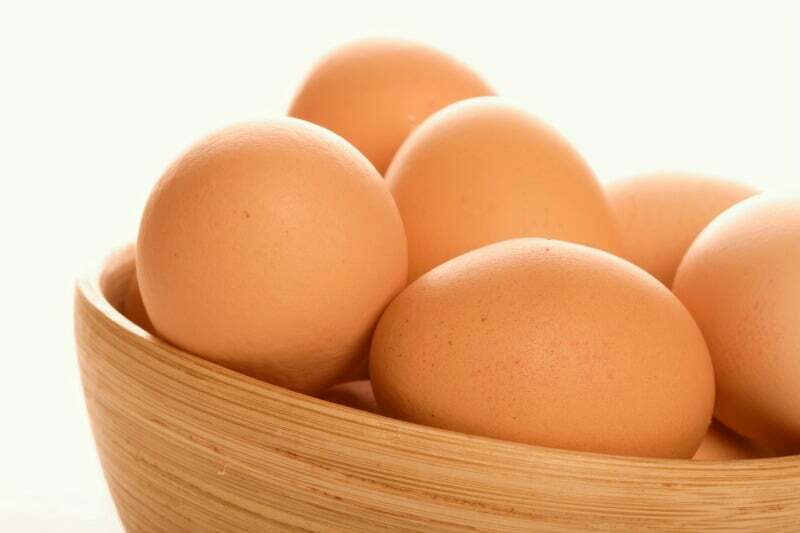 Generally, you want your diet to consist of 75-80% fat, 15-20% protein and 5% carbs. There are some great keto macro calculators out there, but from my experience, you may need to tweak your numbers to find what works best for your body and lifestyle. The basic theory of the Ketogenic Diet is that be restricting carbohydrates your body must burn fat for fuel – a process called ketosis. With a typical diet where you are eating carbs and fats your body will burn the carbs first and store the fat. By taking the carbs out of your diet, your body will go directly to burning fat – both from what is on your plate… and what is on your body. *Warning – unpopular opinion ahead. My first experience with starting with keto was not a good one. I calculated my macros and spent every day trying to perfectly achieve each number – going so far as to eat straight coconut oil in order to hit the super high fat recommendation. I spent several weeks lethargic, unable to venture far from a bathroom, and gained weight. It was not until I heard someone explain “Protein is a GOAL, Carbs are a LIMIT, and Fat is a LEVER” that I was able to succeed. I changed my diet to make sure I was staying under 20g carbs and hitting my protein and only added fat when I actually felt hungry. The results were… well, fantastic. Another somewhat unpopular opinion in the keto community is total carb counting versus net carb counting. Net carb count is taking the total number of carbs and subtracting the dietary fiber. For example, if an item has 12 grams of carbs but 6 grams of fiber, the net carb count would be 6 grams. Some also deduct any sugar alcohols as those do not lead to a spike in insulin levels. Choosing whether you count net carbs or total carbs is up to you and should be based on your goals as well as your lifestyle. What has worked best for me, personally, is counting total carbs on days I do not work out, and net carbs on the days that I do. Now that we understand macros, let’s talk about what foods fall under those categories. The Ketogenic Diet is well loved because of the variety of delicious, savory foods that can be eaten guilt free. Healthy Fats – coconut oil, avocados, bacon fat, olive oil, and butter are healthy fats. Non-starchy vegetables such as broccoli, brussels sprouts, cauliflower and leafy greens. Low carb berries such as blueberries and strawberries in moderation. When you first start the keto diet you may feel moody, tired and slightly nauseous. You’re switching out what your body is used to consuming so this is totally common. This is known as keto flu and during this time you should drink more water and eat more healthy fats and protein. You also want to make sure you boost your electrolytes to help ease the symptoms of keto flu. Drinking bone broth is a great way to up your electrolytes and protein as well as numerous other vitamins and minerals. Bone broth is even available premade at most grocery stores! The keto flu can really drag you down but it will pass. Just be aware of your body cues and don’t be afraid to call your doctor if you feel off. It is important to note that like most everything else – the Ketogenic Diet is more of a lifestyle change than a “diet” – meaning that yes if you go back to eating the things you ate before (aka the high carb typical diet) you WILL put weight back on – and quickly. While going keto may be a “quick fix” to lose weight, if you go from fat burning to eating carbs, your body will very quickly go back to burning carbs while storing fat. 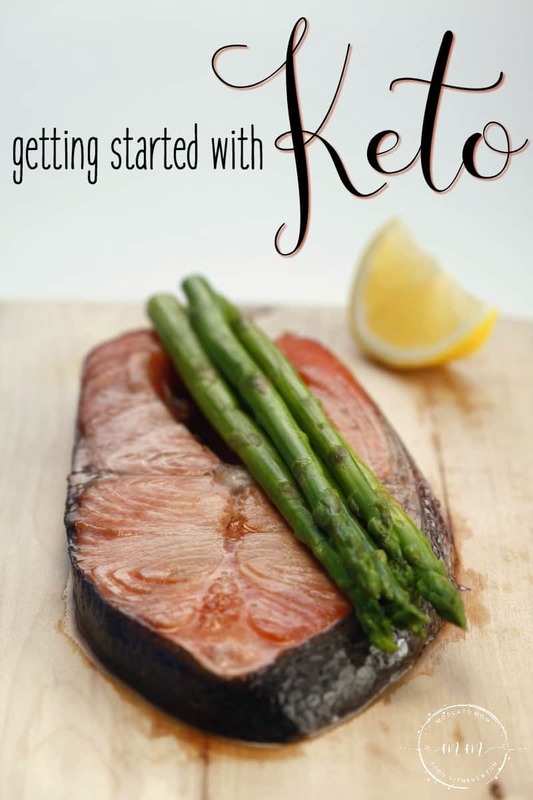 There are many great benefits to getting started with the keto diet. This process is how our bodies are supposed to process food, to begin with, and will truly help you have better gut health because you’re eating non-processed foods and in a specific way that encourages your body to act more naturally in processing food. I do! I am actually loving the app called Carb Manager. It has a paid version which lets you import recipes and stuff – but I LOVE it. Counts net carbs, gives you a progress chart – everything!